"In 1991 Hans won the first world speed-climbing championships in Frankfurt, Germany. He won the X-Games gold medal in speed-climbing the first three years in a row. He has been a national champion eleven times. Hans started climbing while he was in college at California Polytechnic - San Luis Obispo 33 years ago, where he received a BS in Business Economics with two minors. Hans speaks professionally to White collar CEOs and Khaki Collar boy scouts and everything in between. He’s also spoken at 16 Rotary clubs. 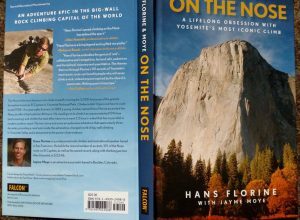 Hans has written a book on Speed Climbing, produced audio programs on how to speed up everything, designed for Outdoor Research clothing, designed for CRKT Knives, and recently come out with his first narrative book chronicling his 100 ascents of The Nose of El Capitan. Hans was inducted into the California Outdoor Hall of Fame in 2016. Other inductees include John Muir and Galen Rowell. Hans lives in Lafayette with his wife of 16 years Jacqueline, and two kids, Marianna and Pierce, 16 and 13 respectively." Hans will have books, CDs and knives available for purchase at the end of his presentation if you are interested. Bob Holert introduced our speaker, Hans Florine, who was here to talk about rock climbing. He climbs primarily in Yosemite National Park. He has written books about his experiences there, and presented many photos of the area. The Nose Route on El Capitan is considered the most famous rock climbing route in the world. Hans mentioned a competition of how fast they can climb it. They kept being beaten by another team, who got no publicity when they set the record. Ultimately Hans and his teammate climbed it in 2:48. They finally got some press to cover their accomplishment. Hans spoke of his learning curve to climb the wall, and how it took so long, but eventually with experience, they were able to achieve the record. Over the years, Hans has worked with many who wanted to climb the wall, including those with severe disabilities, including those blind and paralyzed. The benefit of being blind is you can’t look down and get scared! He told an inspirational story about Wayne, who contracted polio in 1953, months prior to the vaccine being discovered by Salk. Wayne witnessed the first ascent of the rock in 1958 as a young child, and over time, overcame his disability to climb the wall himself with Hans. 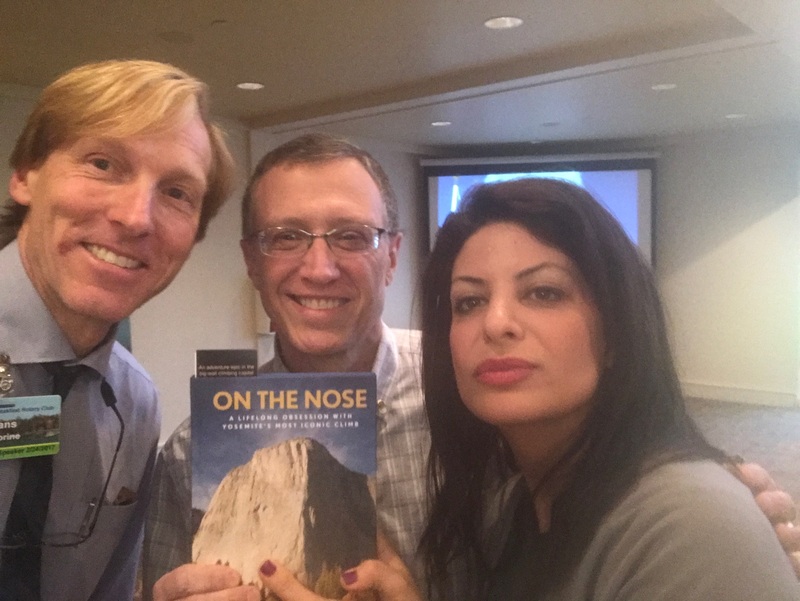 Featured below is a photo of Hans with BBRC members Rourke O’Brien and Shokouh Mousavi. Visiting Rotarians and Guests were introduced by Carmela Ramaglia. Student of the Month – Introduced by Bob Holert. Our BBRC Student of the Month is Daniel Ficca from Bellevue Christian High School. Daniel has yet to decide on a college. He’s been involved in football and music at Bellevue Christian. He was joined and supported by his family and school staff. He spoke about participating on the football team and how it provided him important life skills. He set a school record for the most rushing yards in a single season. He spoke of playing music (guitar) and how it is an integral part of who he is, and how music is an important part of life, and how one communicates to others. He spoke eloquently of how important it is to be a part of our community, and caring for others. Paul Osborne introduced Dorothy C. Echodu who spoke about the Katakwi Rotary Malaria Project via Pilgrim Africa in Uganda, sponsored by the BBRC. It was her first visit to the BBRC. Uganda has the world’s highest incidence of malaria. She presented some statistics, showing the problem and the need there. Over 45 million treatment doses per year are provided. It is treated via mass drug administration (MDA) and indoor residual spraying (IRS). At any point in time, about 50% are infected with some form of malaria. They provide MDA to about 85% of the population, and use IRS which can be effective for many months. Dorothy gave an impassioned talk, and it was obvious how much good work was being done by her program. – Sir Edmund Hillary –“It’s not the mountain we conquer, but ourselves”. Bellevue, WA. – February 21, 2017 – The Bellevue Breakfast Rotary Club (BBRC) with their partner Kindering are encouraging everyone to seek healthy lifestyles by signing up for the All in for Autism 5K/10K Run/Walk on the 23rdApril. In participating in this event, participants will also be helping to raise awareness for autism and other related disorders. This is the eleventh year in which Bellevue’s premier 5K/10K Run/Walk has been supported and we are expecting a turnout of over 2500 participants this year to build on the prior year’s successes. The All in for Autism event benefits Kindering and other youth projects. Kindering provides individualized family-centered early intervention services for children who are disabled, medically fragile, or vulnerable because of abuse or neglect. Rotating the Wheels is Saturday, June 24th 2017 – Save the Date!! Dine Around Hosts and Guests Needed! 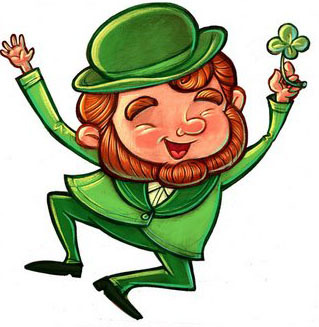 Join us for a St. Paddy’s Day Dine Around – March 17th and 18th! The Dine Around is our annual “surprise” dinner party! The Fellowship Committee organizes the guest lists. 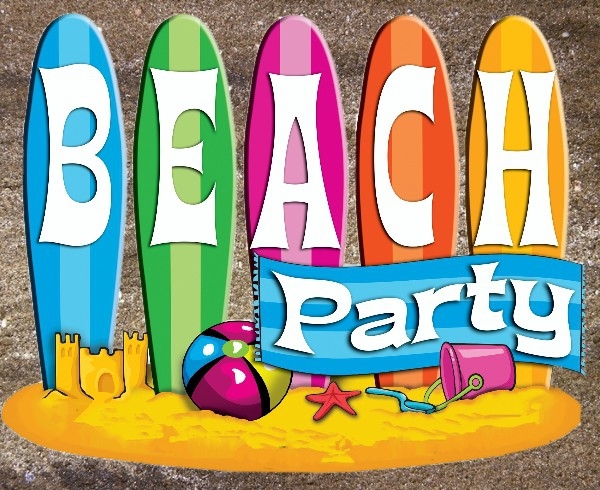 To create the parties, we need “hosts” and “guests.” Please reply to Carmela to participate – will you be a host or a guest? Never Miss a BBRC Event! 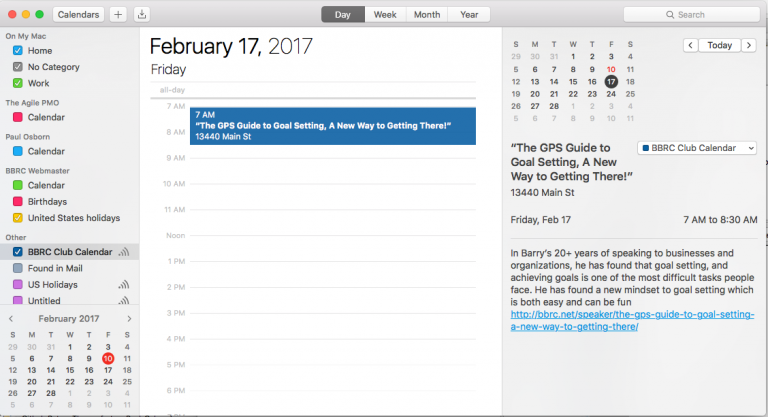 You can now link the BBRC Club Calendar to your calendar on your mac or PC.